Caribbean Helicopters- offers a variety of truly amazing panoramic delights, priceless memories and photographic opportunities for everyone. • Payment is due in full at the time of booking. • All Check in and Departures from the VC Bird International Airport. Note: You must clear customs and immigration. • Please note, although we can arrange excursions, lunch reservations etc. all prices quoted are for the return charter flight only for a maximum number of 6 passengers per aircraft (Maximum gross weight 1000 lbs). All local departure taxes will have to be paid prior to boarding. Visit Montserrat, ‘the Other Emerald Isle” for what will surely be a unique and memorable experience. Throughout the island, you will always be surrounded by verdant sceneries and spectacular coastal vistas. For the more active, you can hike one of our nine world-class trails, or maybe dive, snorkel and kayak our volcano-inspired waters, or simply relax on the secluded black sand beaches or “Lime” with the friendly residents. Experience and marvel at the world-famous active Soufriere Hills Volcano from the air, which rendered two-thirds of the island an Exclusion Zone, and created a modern-day Pompeii - the buried capital city, Plymouth. Before venturing out to other parts of the island, take a short stroll around our capital of Basseterre, the first French capital town in the West Indies. Wander around Independence Square and the Circus. Then head straight for the most famous historical attraction, Brimstone Hill Fortress National Park. In addition to the rich history of this World Heritage site, the fortress provides breath-taking views of the surrounding landscape and neighbouring islands. For an unforgettable encounter with nature, plan a day in the ever-expanding forest. Here you can zip line, or just hike one of the many trails of varying difficulty. Or you can head out to sea for an incredible fishing, kayak, or scuba experience just off shore and swim with fish of every stripe and colour. Whatever you do, try to leave no stone unturned. There is something about this small, sombrero shaped island that grabs you. The charm and tranquillity takes you back to a time when things were simpler, when life was more peaceful, when stress was just a word, not a way of life. 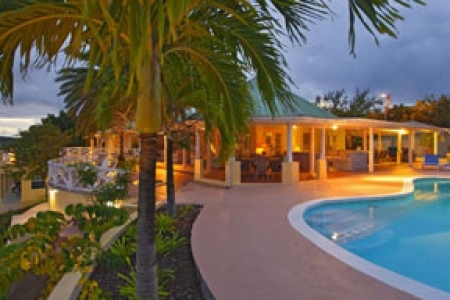 Green and serene, Nevis is truly one of the remaining unspoilt places and proudly carries the name, "Queen of the Caribees." From the top of the 3,232-foot Nevis Peak to the depths of the clear waters offshore, there is a world of flora and fauna to be explored. In the hills, the comical green vervet monkeys’ chatter and scamper; in the sea, the whales cruise by. Stroll around and see the architecture of eras gone by: churches, windmills, and refurbished Great Houses. 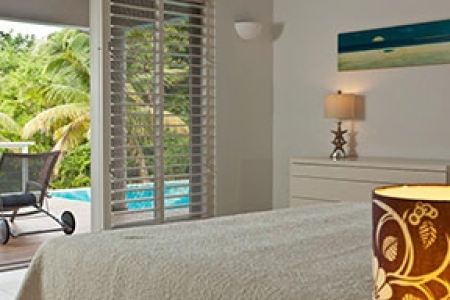 Nevis is special, a place that will seduce you, and tug at your heart strings after you leave. Like they say on Nevis: "You're only a stranger here once." 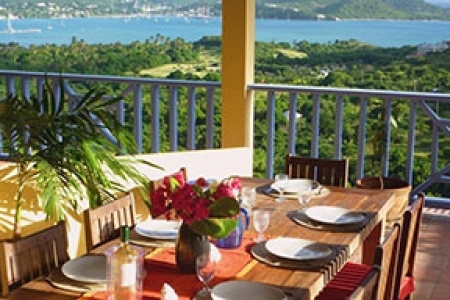 Guadeloupe mixes the best of France– a fully modern infrastructure and fantastic food – with a local culture that people here are proud of and want to share. Guadeloupe’s two main islands look like the wings of a butterfly and are joined together by a mangrove swamp. Grande-Terre, the eastern wing of the island, has a string of beach towns that offer visitors every variety of fun in the sun known to humankind. From surfing schools to beach bars to long stretches of beautiful sand where azure water laps at the toes of French Mademoiselles, it is all here. This arid, volcanic rock of just eight square miles is home to an eclectic mix of iguanas, night-blooming cactus, and fabulous beaches as well as luxury yachts, designer boutiques, and celebrities… Peopled primarily by descendants of the original French settlers and transplanted Europeans, this is an island with a strong, independent personality. Through the vagaries of its history, it became a duty-free port and more recently liberated itself from the administrative yoke of Guadeloupe. 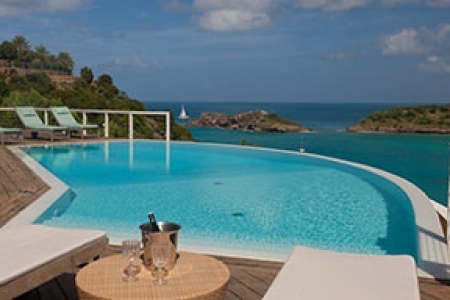 It is certainly the most unusual of the French West Indies islands. Visit one of the Caribbean’s most exciting vacation destinations. If you appreciate gourmet food, world class duty free shopping, vibrant nightlife, pristine beaches, year-round warm climate and a cosmopolitan atmosphere with a Caribbean twist, Saint Maarten - Saint Martin is for you! 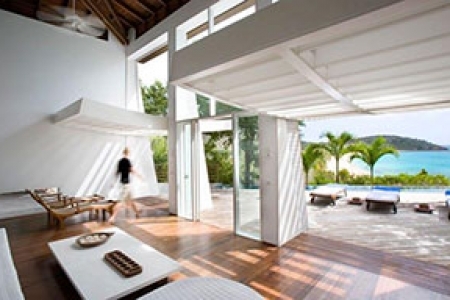 Visit Anguilla, a warm and welcoming island destination tucked away in the northern Caribbean. 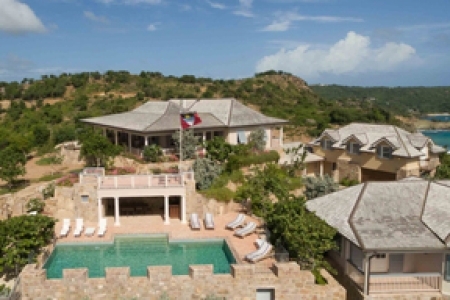 Embraced by unrivalled white beaches and breath-taking turquoise seas, Anguilla is casual and easy, a unique blend of high style and low-key elegance, and the best of the good life set to a slow and casual island tempo. Anguilla is an experience that captivates our visitors and creates friendships and memories that last a lifetime.